Almost in the same place and at the same spot, but in a new building. 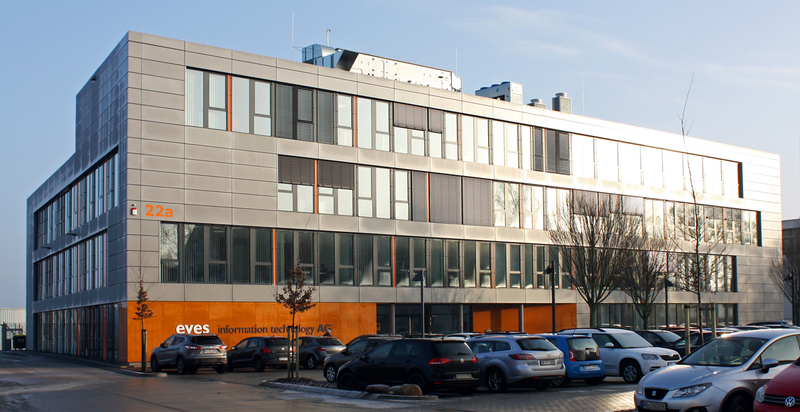 Just in time for the end of the year, we moved into our new office space in Braunschweig. All the boxes have already been unpacked so guests are welcome. Curious? We’d be happy to guide you through our new office space. Come on over and have a look around.